The mission of the OSDI Advisory Board is to provide advocacy, support, and direction for the Office of Student Diversity and Inclusion's efforts to promote diversity and inclusion of students of color, international students, and all other marginalized student populations in the College of Education. 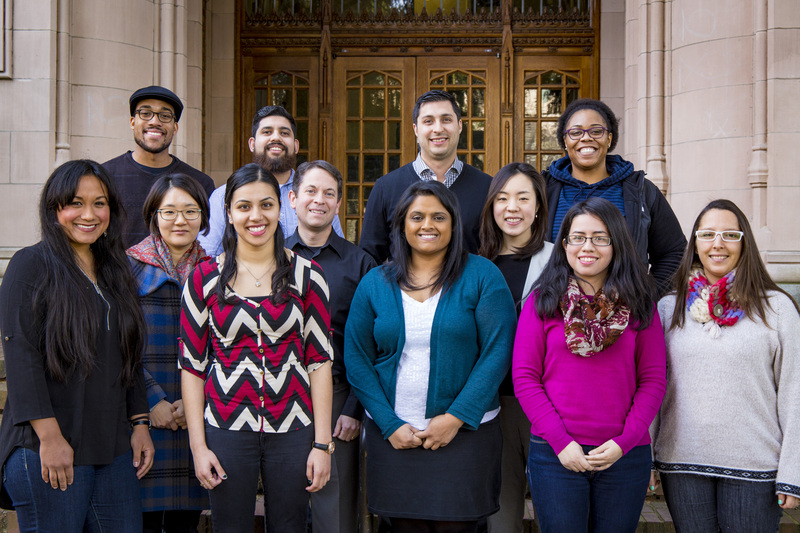 The OSDI Advisory Board is composed of College of Education (CoE) students, faculty, OSDI staff, and other representatives from UW-Seattle campus. Members of the board are grouped in two categories: Board Members (elected members) and the Executive Board. The Board Members of the Advisory Board is composed of two CoE faculty, three graduate students, two undergraduate students, one professional student, two OSDI Graduate Student Assistant (GSA) alumni, and one GO-MAP representative. Serving two years; some exceptions apply. Attending OSDI Advisory Board meetings. Assisting in hiring new prospective OSDI GSAs. Suggesting potential Board Member candidates. Assisting OSDI in attaining yearly goals. Providing feedback on OSDI services and programs. Participating and attend OSDI programs. The Executive Board is composed of three OSDI GSAs and the supervisor of the OSDI office, who is the CoE Student Services Specialist. Seeking and choosing members of the Advisory Board. Responding to the suggestions of the Advisory Board. Making all final decision regarding the services and programs offered by the OSDI. Do you want to learn more about the roles of the Advisory Board? Check the constituion. If you are interested in learning more about the Advisory Board, contact us.